In the 1990s, sketchy reports of an accident in a high-security research facility deep within the remote, mountainous region of Kazakhstan filter through to American intelligence. A Russian army team sent in to investigate disappears without trace. The Chinese, terrified that their territory might be threatened by the leak, turn to Britain, an unlikely ally, for help. 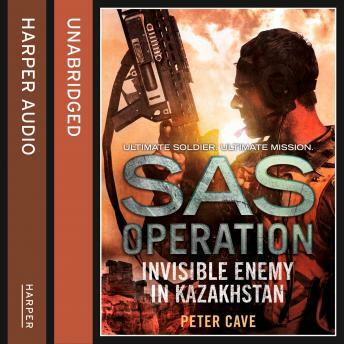 Only one group of men is capable of discovering the truth behind the underground facility, and the SAS are sent in. In so doing they will have the chance to settle a score which goes back almost half a century but they will also face a new and terrifying enemy - one that will test their endurance, and their equipment, to the limit.